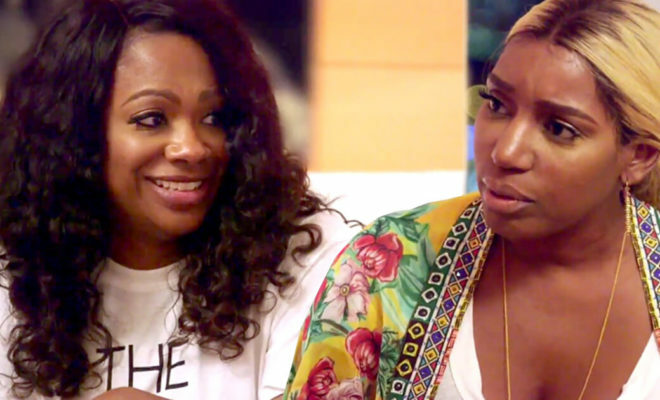 Kandi Burruss shares her thoughts on NeNe’s surprising reaction about Tyrone, Sheree Whitfield’s photo shoot, and Cynthia Bailey’s rebirth. Bravotv.com: How do you think Sheree’s pictures for Tyrone came out? Ummm…there were one or two good ones. Sheree was uncomfortable, and we could tell. Don’t miss an all-new RHOA this Sunday at 8/7c on Bravo.